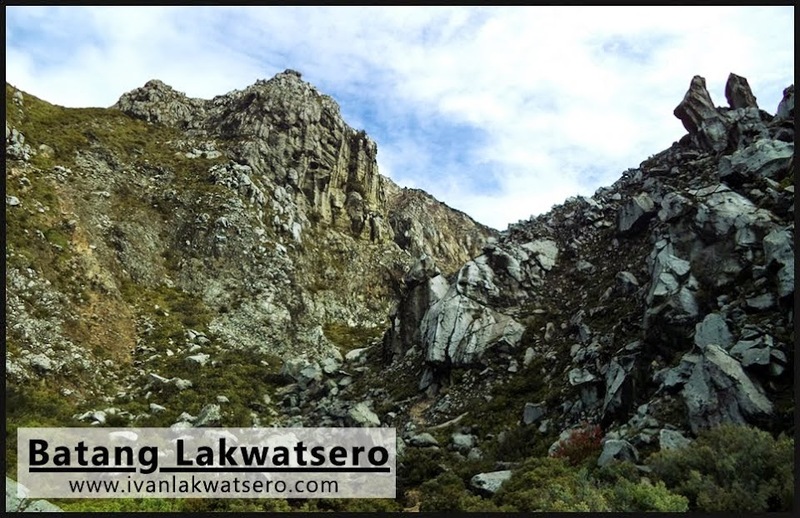 Amid my self-imposed hiatus from hiking mountains (kinailangan ko talaga magpahinga sa pag-akyat matapos ang napaka-habang dayhike sa Mt. Pinatubo via Sapang Uwak), a friend invited me to join their day trip in Tanay, Rizal. She told me they were planning to visit a cave, a waterfall, and a lighthouse, all in one day. Pinag-isipan ko itong mabuti. Then I realized, I am a mere mortal with an adventurous soul, so how can I ever decline such opportunity to go outdoors and be adventurous. 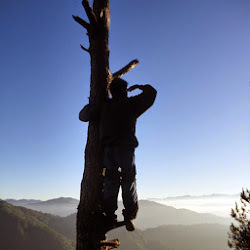 Tucked in the shadows of the Great Sierra Madre is the humble town of Tanay. A place that is home to many outdoor adventure destinations which are fast becoming popular recently, especially in the social media. 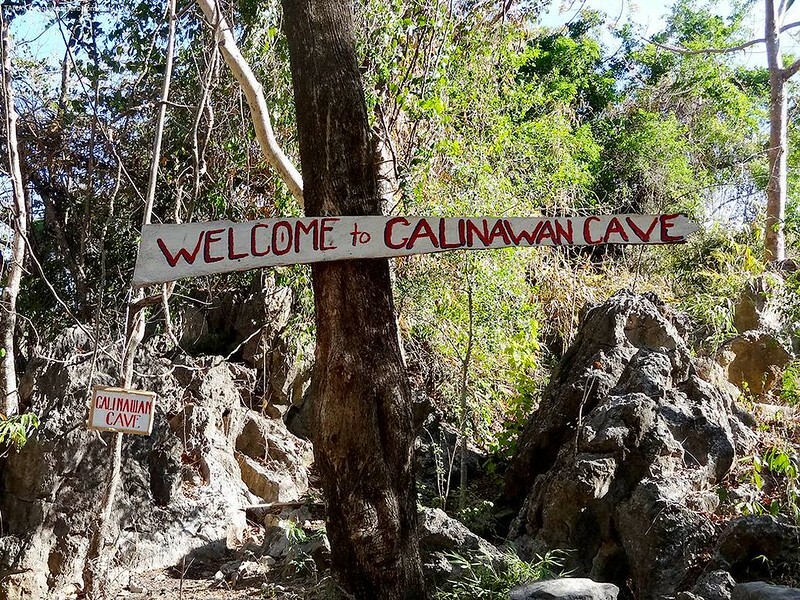 Among those attractions frequented by visitors are Calinawan Cave, and Daranak-Batlag Falls - happens to be our destinations for the day. Actually, matagal nang kilala ang mga destination na ito, even way before facebook conquered our lives, pero ngayon ko lang sila mapupuntahan. So our group of spontaneous travelers, upon the invite of Ms. Dezzy, showed up at our meeting place somewhere in Shaw Boulevard-EDSA Crossing one Sunday morning. The town of Tanay is pretty much accessible from Manila via the public transpo parked at EDSA-Shaw Crossing. There are vans, FX and jeepney, pili lang kung alin ang gusto niyo. But for us, we opted to ride a van (P70) and alighted at Tanay Public Maket. Since it was still quite early, we had our breakfast first in a karinderya somewhere at the town center then hailed tricycles to bring our group of 9 to Calinawan Cave, our first destination for the day. And as usual, I was extremely excited.